. Dive into the flow and explore the fluid intelligence of streaming wisdom. 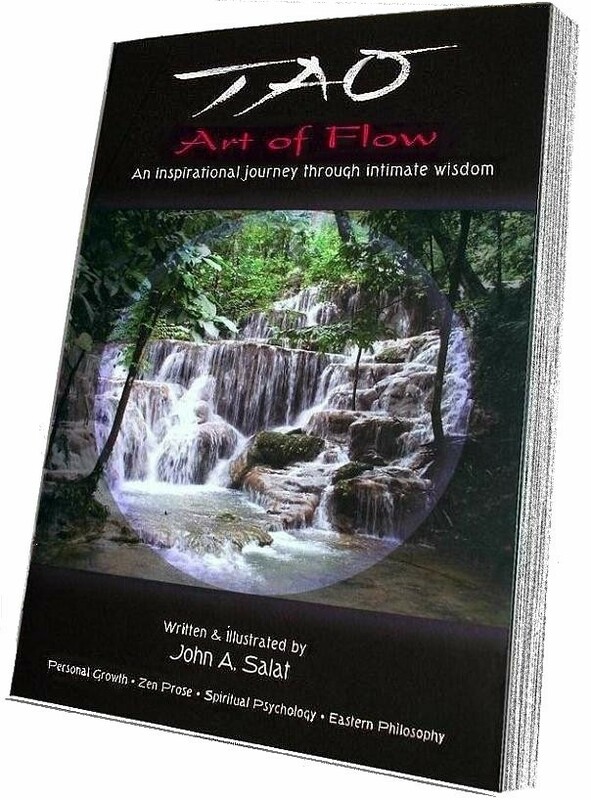 Tao, Art of Flow is a guide for wisdom seekers, social innovators, visionaries, CEOs, coaches, transformational leaders, facilitators, teachers, meditators, and others who wish to explore their stream of inner nature.